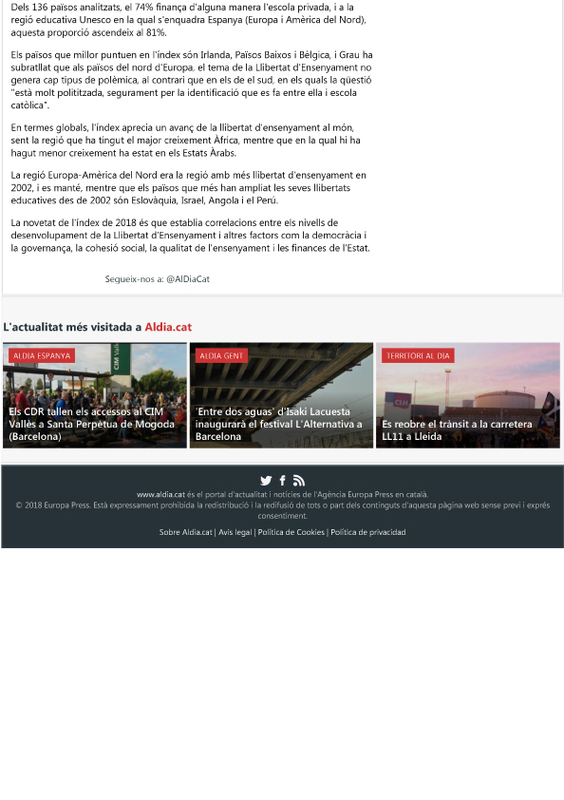 En 2016, l’OIDEL a publié le premier Indice de Liberté d’Enseignement (ILE) pour étudier la situation de la liberté d’enseignement dans le monde, avec une approche basée sur les droits. Nous voulions mettre en relief le rôle de cette liberté dans la construction de sociétés démocratiques justes et inclusives. 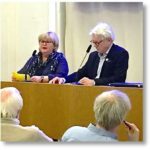 Notre recherche a été bien accueillie et deux ans plus tard, nous proposons un nouveau rapport qui permet de travailler sur les relations de notre Indice, l’ILE, avec d’autres indicateurs relatifs à la gouvernance des sociétés au sens large. En effet, il nous a semblé particulièrement intéressant de vérifier certaines hypothèses de recherche telles que la corrélation entre l’ILE et l’indice de démocratie par exemple, ou encore avec des indicateurs de bonne gouvernance qui font la part belle à la participation de la société civile. 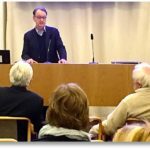 D’autre part, nous avons souhaité évaluer l’exactitude de deux arguments parfois évoqués à l’encontre de la liberté d’enseignement, à savoir qu’elle impliquerait une augmentation des dépenses publiques en éducation ou qu’elle nuirait à la cohésion sociale. Notre rapport a déjà été présenté aux Nations-Unies à Genève, à Berlin et à Stockholm. 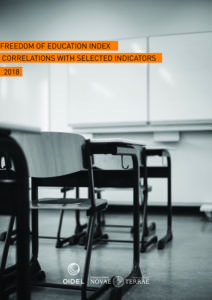 In 2016, OIDEL published the first Freedom of Education Index (FEI) to assess from a human rights perspective the situation of freedom of education in the world. 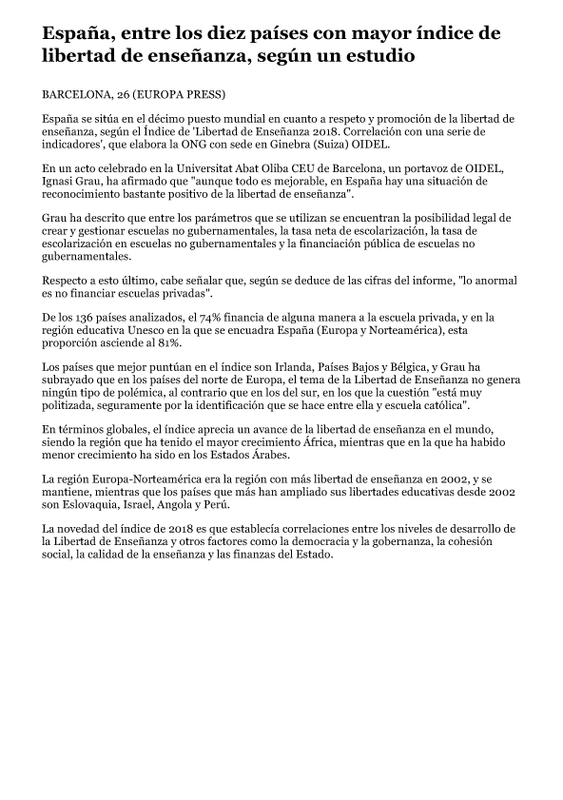 The aim of the research is to underline the role of this liberty in the construction of democratic, fair and inclusive societies. Two years after the FEI, OIDEL has published a new report that enables us to work on the relations of this Indicator with other indicators concerning governance of societies, quality of education and human rights. 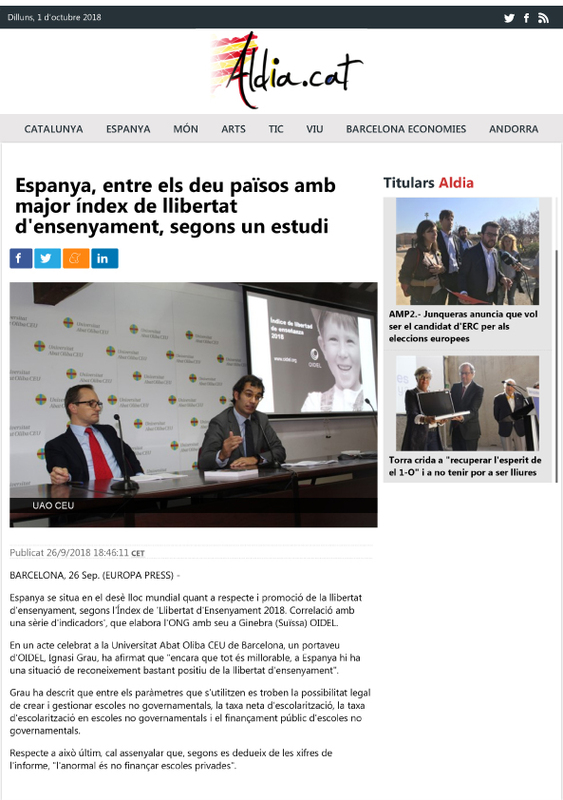 Indeed, we thought it would be particularly interesting to verify some hypothesis such as the correlation between the FEI and the Democracy Index, or for instance with the indicators of good governance. Furthermore, we have assessed the accuracy of two arguments referred to criticize freedom of education: that freedom of education implies an increase of public expenditure or that it is detrimental to social cohesion. 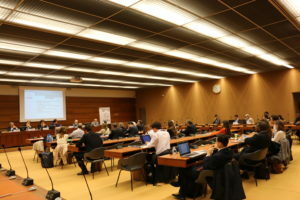 Our report has been presented at the United Nation in Geneva, in Berlin, in the Swedish Parliament and received tremendous attention. Education 2030 and the new resolution of the European Parliament on the modernization of education in Europe encourage us to go further on the promotion of this fundamental freedom that constitute the very basis of the right to education. If you want to download our document, you can click on the button above. Si vous voulez télécharger notre document, vous pouvez le faire en cliquant en bas. 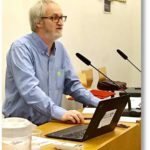 Si quieren descargar nuestro informe, pueden hacerlo pulsando el botón " Descargar documento"
El pasado 20 y 21 de abril OIDEL participó en la Asamblea General de el Comité de la Enseñanza Católica en Berlín. 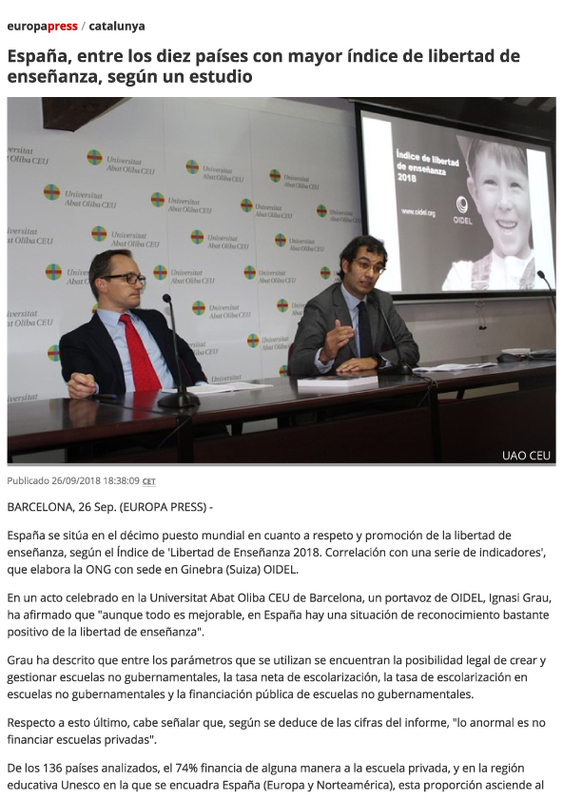 Los miembros del Comité son las representaciones de los distintos grupos de escuelas católicas en los distintos países de Europa. Es importante mencionar que la Enseñanza Católica representa el grupo más grande de escuelas privadas en Europa representando más del 50% de las escuelas privadas en países como Bélgica, España, Francia, Eslovaquia, Austria entre otros. países ambos para su limitación. Los asistentes al evento tuvieron la oportunidad al final del evento de clarificar sus dudas y proponer formas de difusión a dicha investigación. 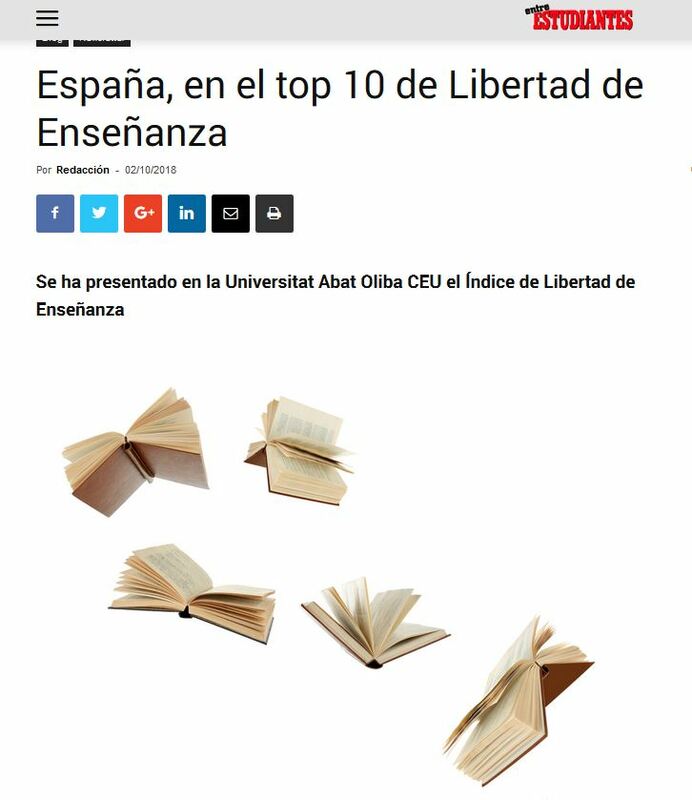 Para OIDEL este encuentro supuso la posibilidad además de conocer de más cerca algunas de las dificultades y oportunidades que las escuelas no gubernamentales encuentran en los distintos países de Europa. 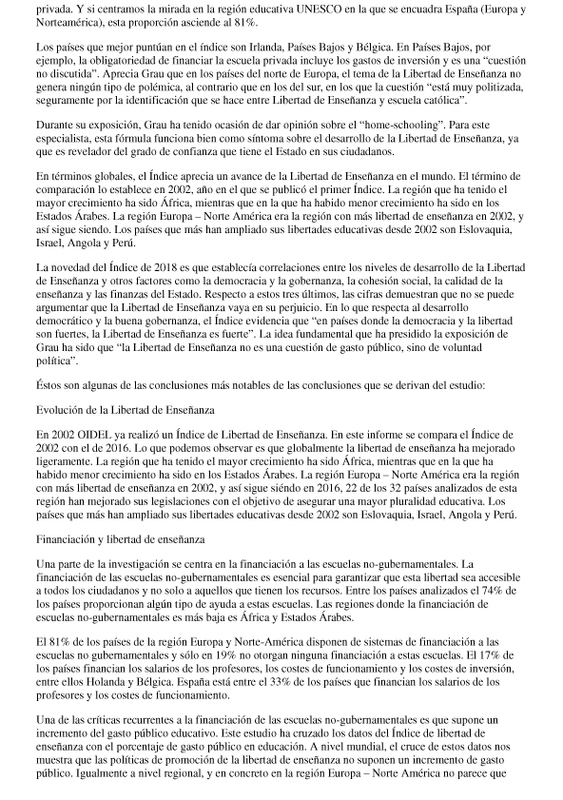 PRESENTACIÓN DEL ÍNDICE DE LIBERTAD DE ENSEÑANZA. 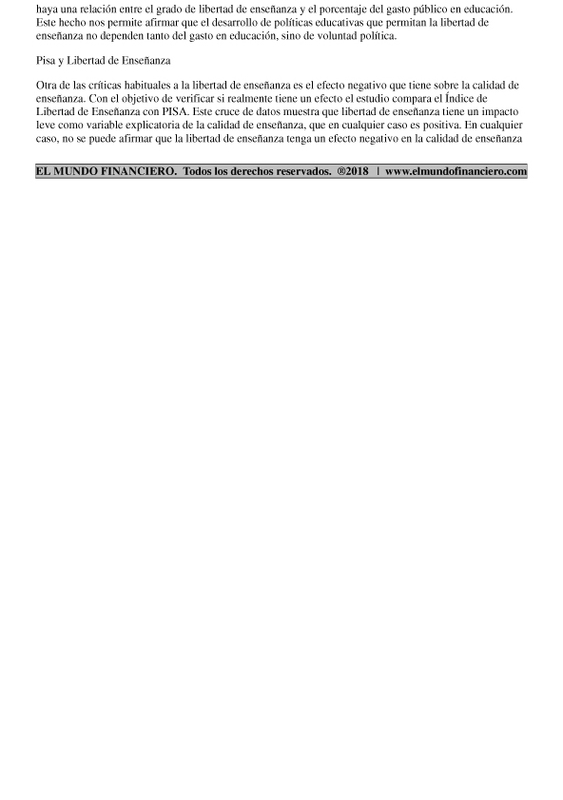 CORRELACIÓN CON UNA SELECCIÓN DE INDICADORES, 2018. 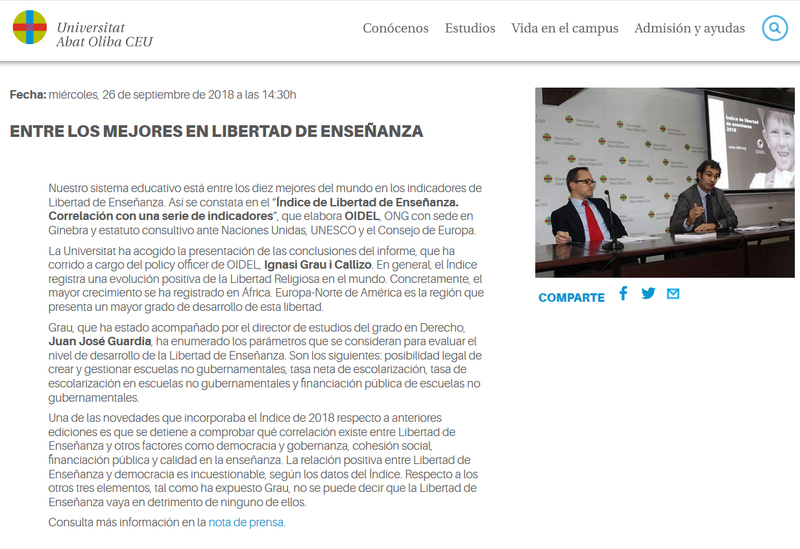 Se ha presentado en la Universidad Abat Oliba CEU el " Índice de Libertad de Enseñanza. 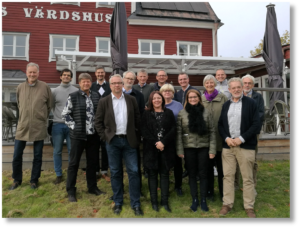 Correlación con una selección de indicadores"
On the 1st and 2nd of October Ignasi Grau was in Furusund (Sweden) to participate in the Nordic National Christian School Organizations Meeting to hold a seminar on Freedom of Education. 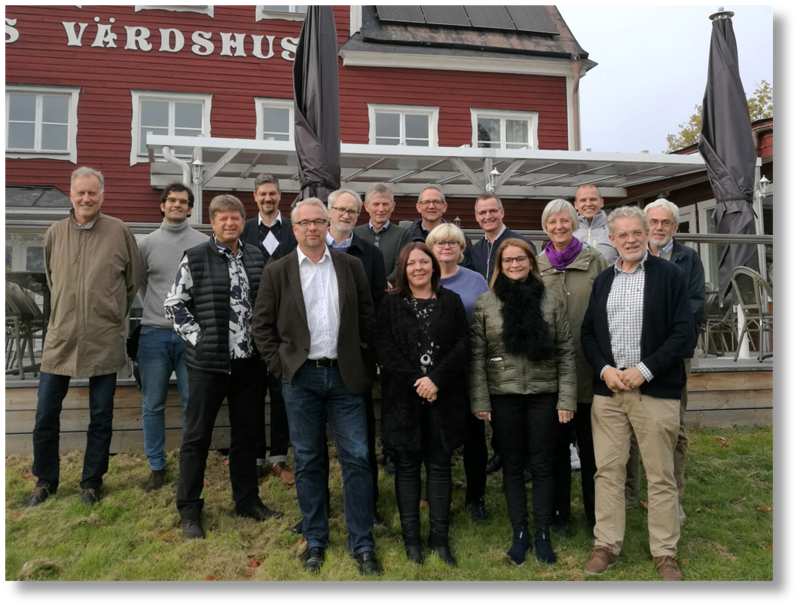 The Nordic National Christian School Organizations meeting is an opportunity for the representatives of Christian Schools from Denmark, Faeroe Islands, Finland, Norway and Sweden to share experiences and challenges of their educational systems. OIDEL was invited to present two of our main researches on Freedom of Education: the Freedom of Education Index 2016 and the Freedom of Education Index – Correlation with selected indicators 2018. 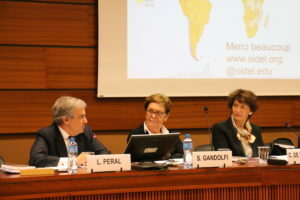 Also, OIDEL presented the main challenges and opportunities on education, such as Education 2030. Nordic Countries are globally perceived as an example of good educational policies. It was a good opportunity for us to learn and to deepen our relations with local actors from these countries in order to establish collaboration in future researches concerning freedom of education. 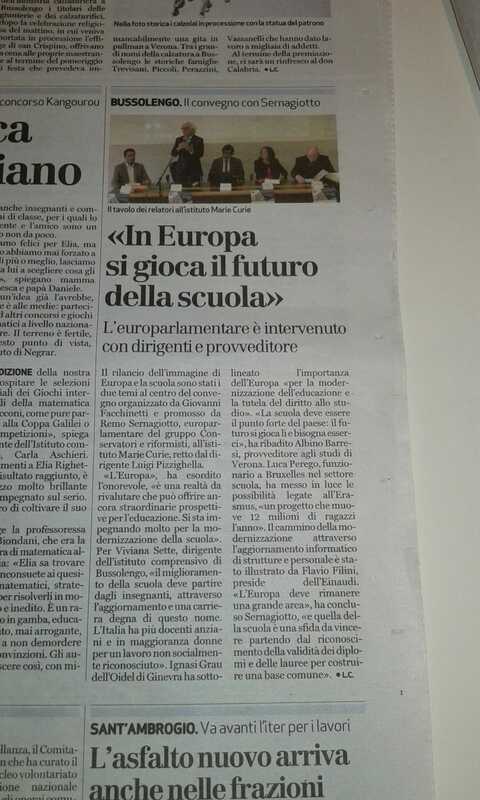 NEW PERSPECTIVES OF EDUCATION IN ITALY AND IN THE EUROPEAN UNION. Bussolengo, 20th October 2018. 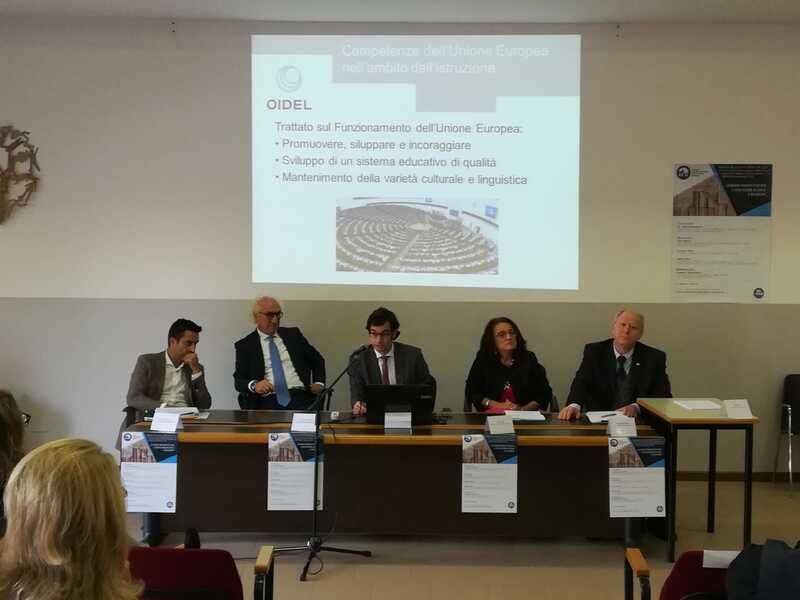 The 20th of October OIDEL participated in an event organized by the European Conservatives and Reformists Group in the Istituto d’Istruzione Superiore Marie Curie, in Bussolengo (Verona) Italy. 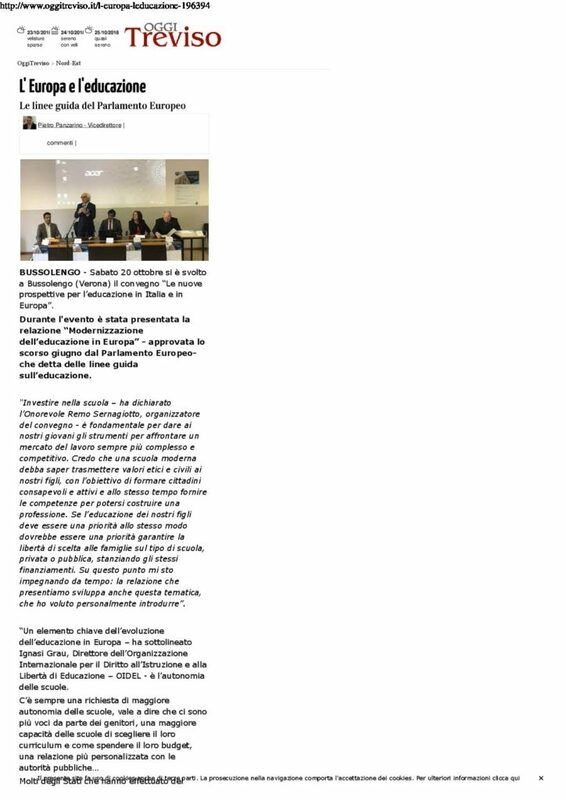 The event was introduced by Remo Sernagiotto member of the European Parliament who recalled the importance of the new European Resolution on modernization of Education in the EU. 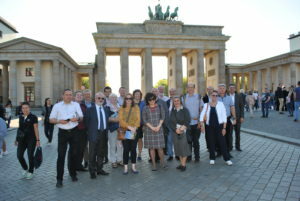 He congratulated the European Parliament to place again the family in the center of educational policies. The event was moderated by Giovanni Facchinetti, director of the General and administrative service of the I. C. Falcone – Barsellino of Bardolino. 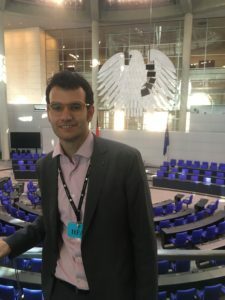 OIDEL explained how the autonomy of the educational centers is becoming little by little more important to tackle the educational challenges that the EU is facing. 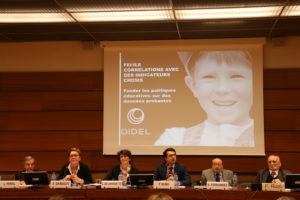 On this regard, OIDEL shows how the European Parliament has took into consideration the importance of a human rights perspective to education, as well as taking into consideration freedom of education. 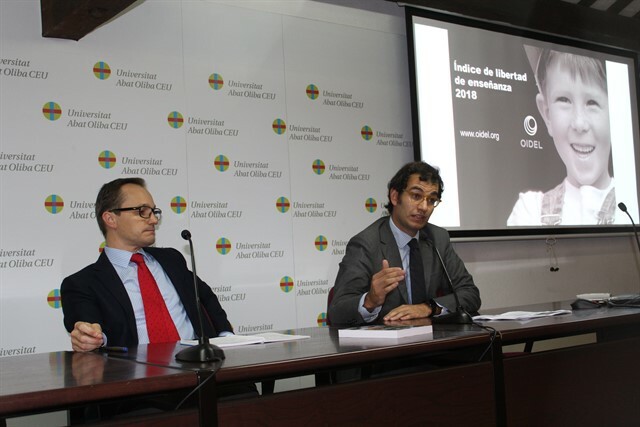 OIDEL points the importance of the new Resolution on modernization of Education in the EU, as it recognizes the role of the parents and the importance of public funding for non-governmental schools. You can read the full intervention in Italian in the following link. 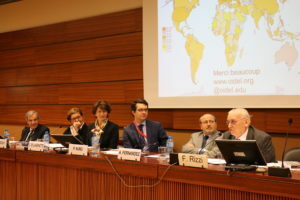 The other two speakers were Luca Perego and Viviana Sette. 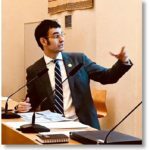 Luca Pergo is assistant to the General Director of the General Direction of Education, Youth, Sport and Culture of the European Commission. M. Perego shared the new programs and initiatives of the European Commission to show how the European Union is essential to tackle the common problems that the States members are facing on the field of education. Finally, Viviana Sette Director of the Istituto Comprensivo di Bussolengo, did a compelling intervention on how the problems of education are perceived from inside of the educational institutions.The event finished with some questions and interventions from the audience, mostly teachers and public authorities who work on the field of education.